This year I finally stepped outside of comfort zone and bought and styled a romper after years of thinking they weren't for my body type. I was so excited when that was totally wrong and now I can't get enough of them. Well I have long been wanting to get a jumpsuit and style it for the cooler months and was so pumped when Galina and the girls from Single said they wanted me to style one of their pieces, the Janessa Jumpsuit. 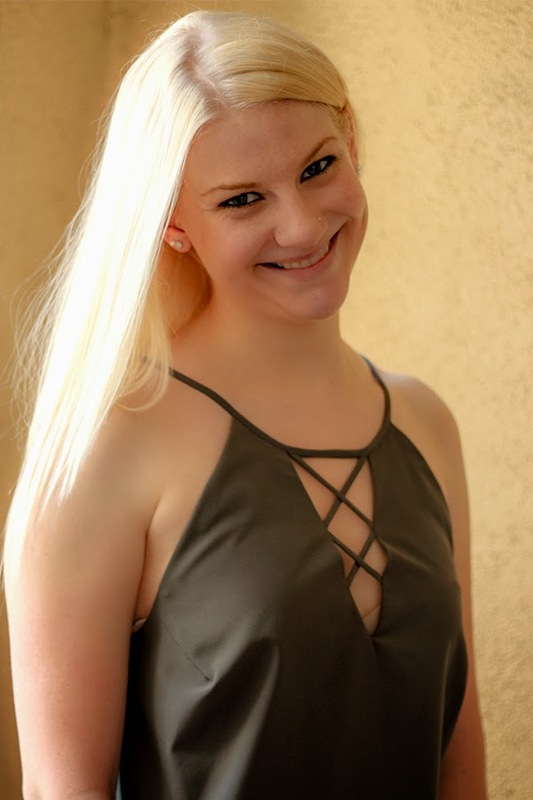 Single has been worn by so many celebs including Taylor Swift, Carrie Underwood, Jennifer Lopez and Katy Perry, just to name a few and Galina's designs are absolutely incredible! I was so excited when I put on the jumpsuit how perfect it fit and how it hugged every part of my body the exact way I envisioned. 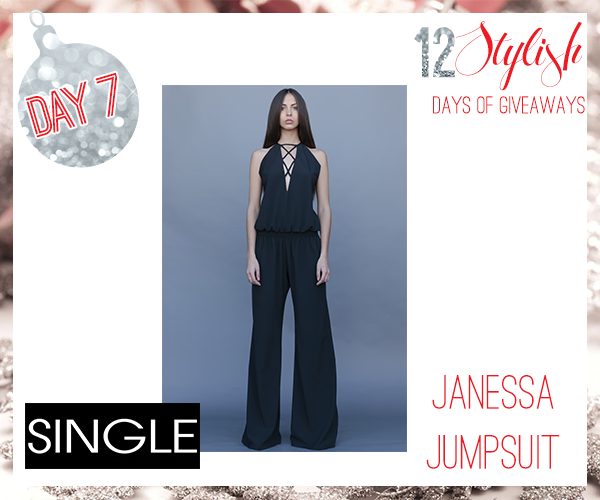 Well I am excited to announce that Single is offering one lucky Stylelista Confessions' reader a chance to win their own Janessa Jumpsuit! 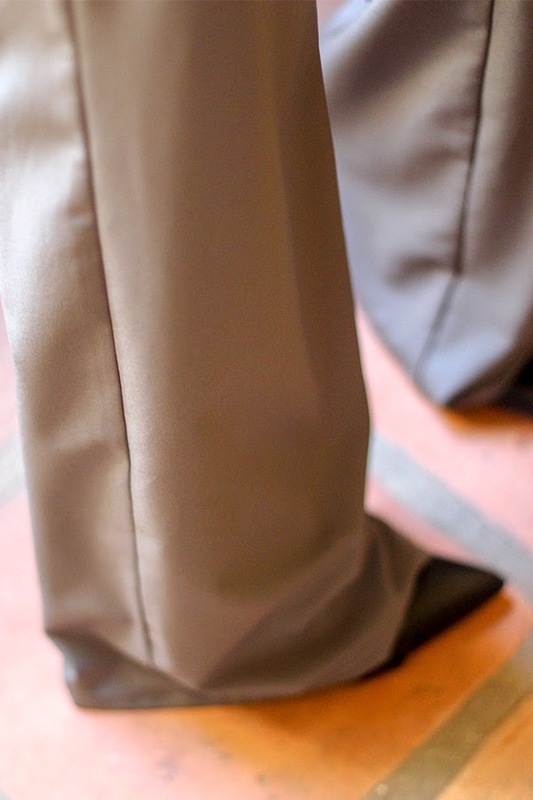 It's the perfect outfit for the holiday season and beyond! I am still contemplating wearing this for New Years Eve! So lets get to the giveaway! Remember to enter below using Rafflecopter and check back through December 16th for new giveaways! Check back here on Thursday 12/11 to see if you're the winner of this giveaway! Good luck!